The sun turned buttery gold as it dipped behind a backdrop of oak trees, olive trees and a gorgeous white barn. Wes & Keeley’s guests gathered around one long, magnificent banquet table nestled between two rows of vines. So many beautiful, emotional moments happened that day. My favorite moment was when Keeley’s dad saw her in her dress for the first time. He doubled over with emotion. Whoosh. There were so many incredible moments that day, and I hope that emotion comes through to you in these photos. It was the perfect start to my 2017 wedding season. 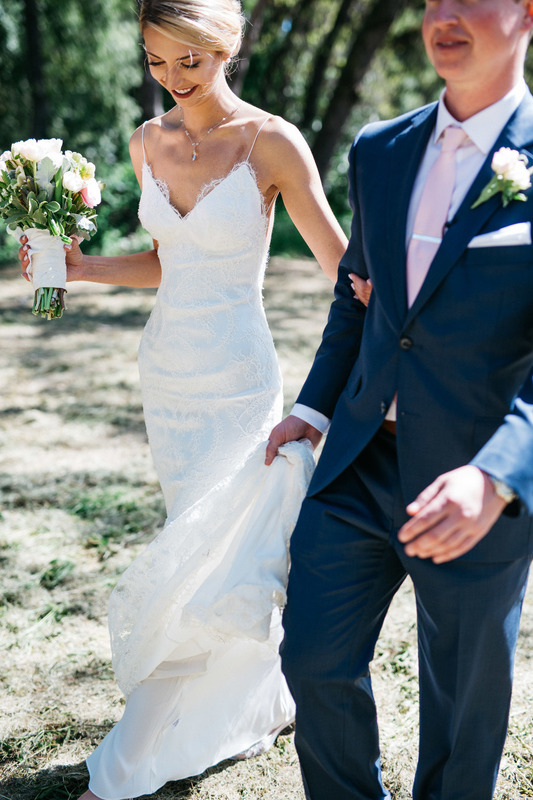 This April destination wedding took place at a beautiful private estate in Napa, California. 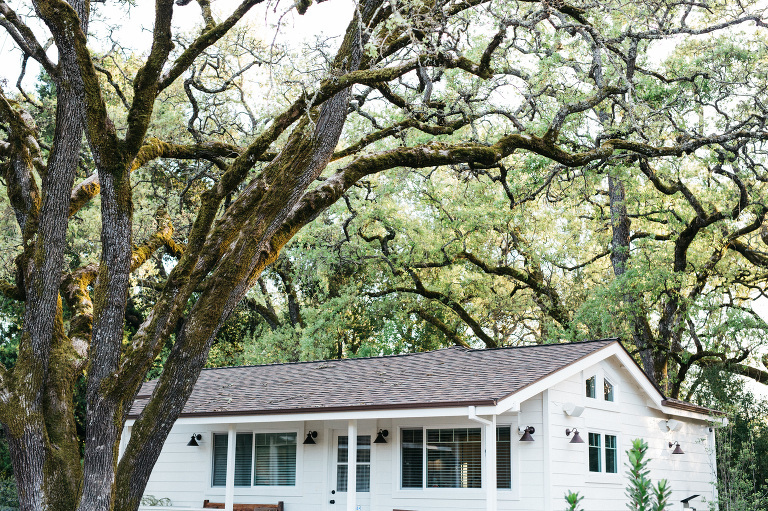 If you’re looking for a unique wedding venue in Napa, the team at Off the Beaten Path Weddings will design an incredible wedding experience for you! Looking for a photographer for your Napa destination wedding? Get in touch to see if I’m available! I’d love to hear from you.